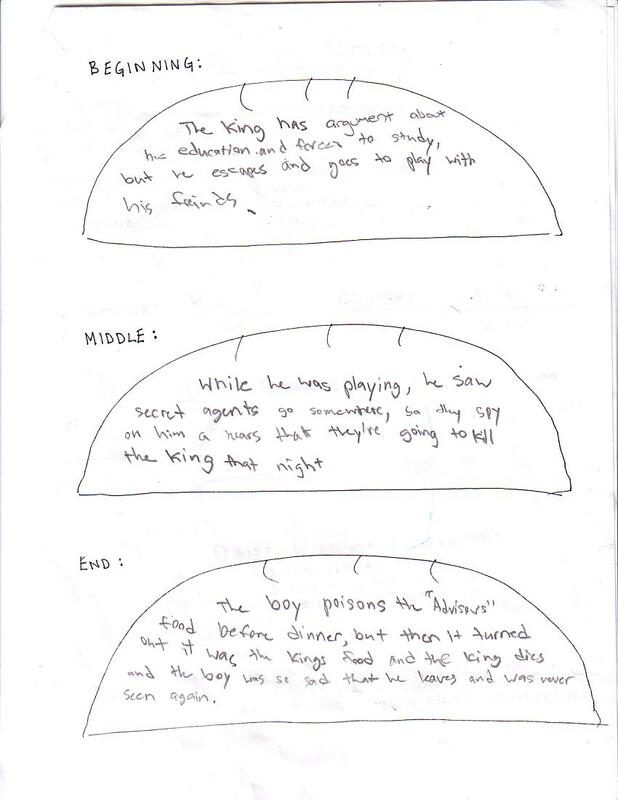 As a long-due follow up to my previous post about expansionist storytelling, I have good news: the process of guiding students through distilling their own mess of ideas into a single, simple, coherent story is quite possible. In fact, several classes at W.P. Elementary and I stumbled upon a method for doing so that is downright simple. I call it story sifting. 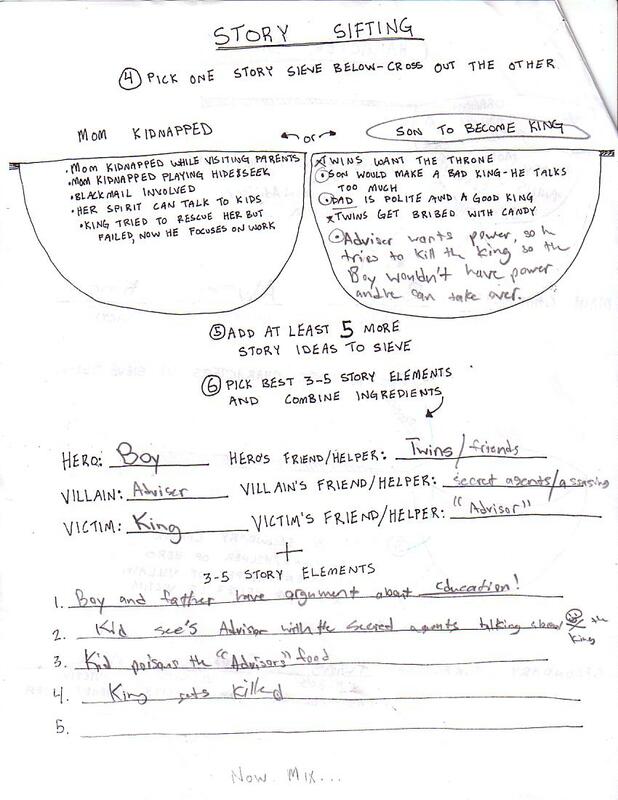 Assign a limited number of characters to a specific role in the story (Example: One Hero, One Victim, One Villain). The leftover characters take on supporting roles. 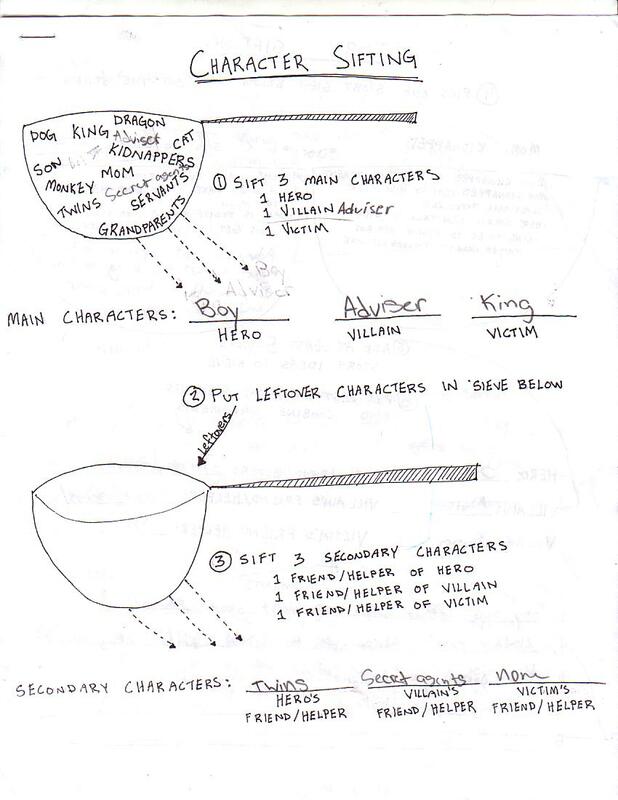 Combine plot points with chosen characters, and mix to produce your beginning, middle, and end.